I am not going to spend a lot of time talking today, as, like you I’m sure, there are plenty of other festivities demand my attention. However, I do want to take a moment to remind the patriotic portion that resides within each of us about some special exhibits that are not to be missed. 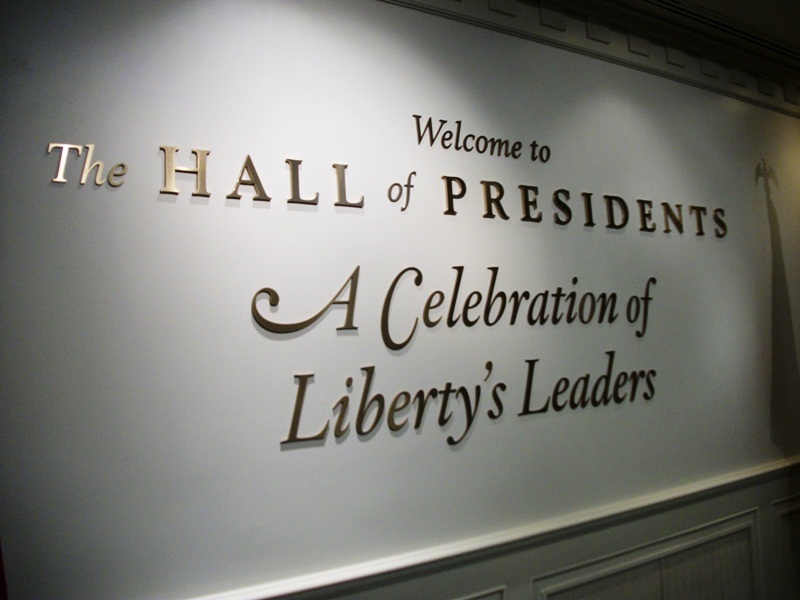 Both The American Adventure and the Hall of Presidents feature exquisite gallery offerings. The paintings surrounding the cupola of The American Adventure offer a variety of views as to what it means to be an American. The National Treasures showcase holds historical, and meaningful, artifacts which are on loan from the National Archives. 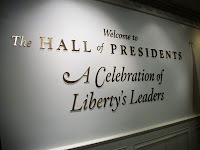 Inside the rotunda of The Hall of Presidents, portraits and other presidential objects are available to inspect. Each of these galleries should be given the respect and reverence due to the parts they have played in our American legacy. If you happen up one of these galleries just as a showing of The American Adventure or The Hall of Presidents is about to begin, it is my advice to you to skip that showing and wait for the next presentation. As they happen throughout the day, you aren’t going to miss the production, and it will give you more time, with less crowd issues, to soak in as much history as you are able. I hope each of you has a wonderful, and safe, 4th of July!